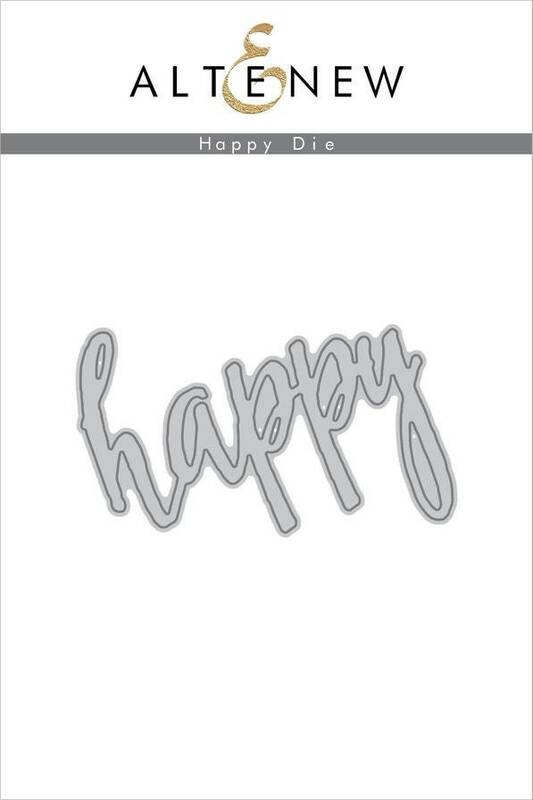 Add a little bit of happiness to your crafts with the Happy Die by Altenew. Included in the package is one thin metal die that measures 3" x 2.5". The die is compatible with most die cutting machines and coordinates with the Halftone Happy Stamp Set all are sold separately.